We are dedicated to ensuring everyone has the opportunity to live a healthy life. 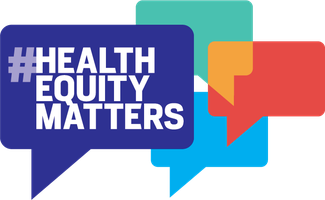 Click below to learn more about health equity and to add your voice to our #HealthEquityMatters campaign. Save the date! Join us as we celebrate our 2019 Annual Gala at one of New York's most glamorous and historical sites. We look forward to seeing you there!